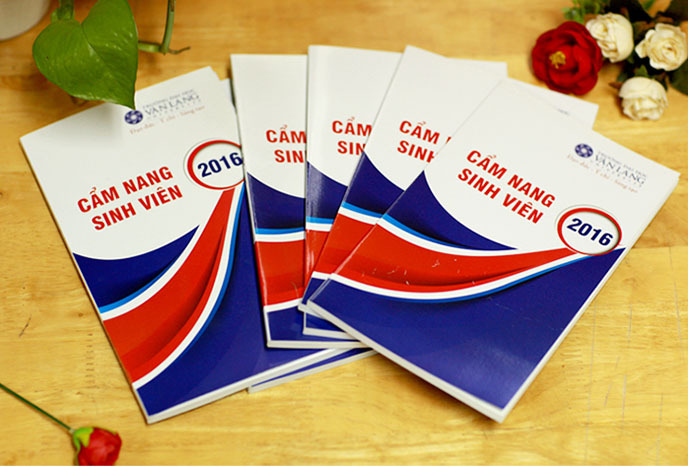 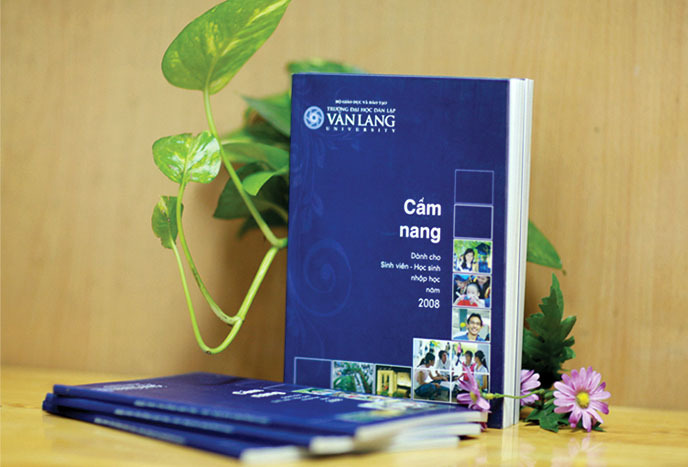 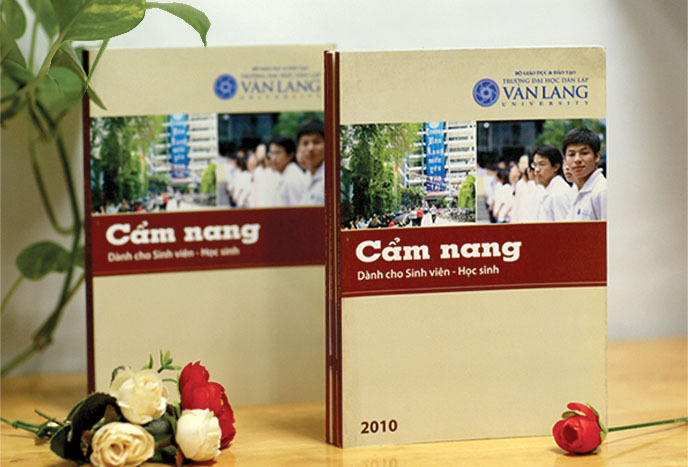 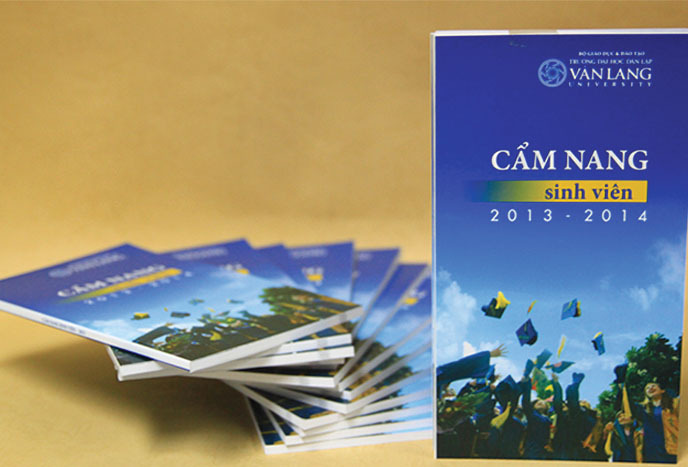 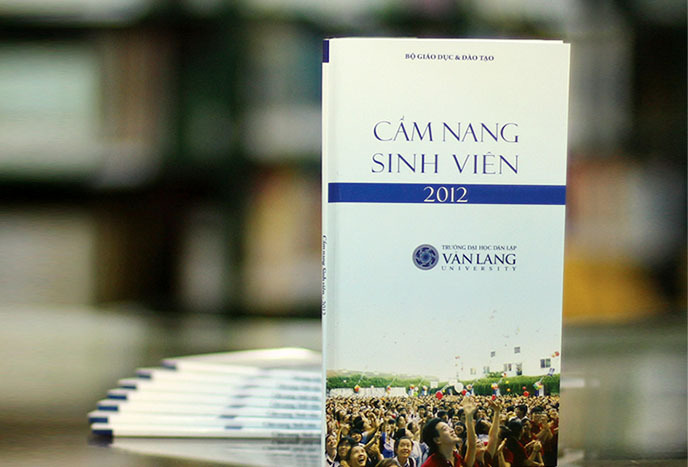 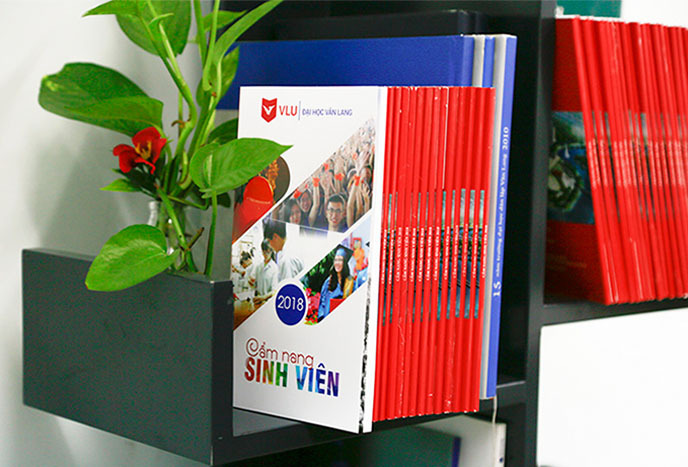 Students’ handbook is the annual publication of Van Lang University, compiled by the Admissions Department. 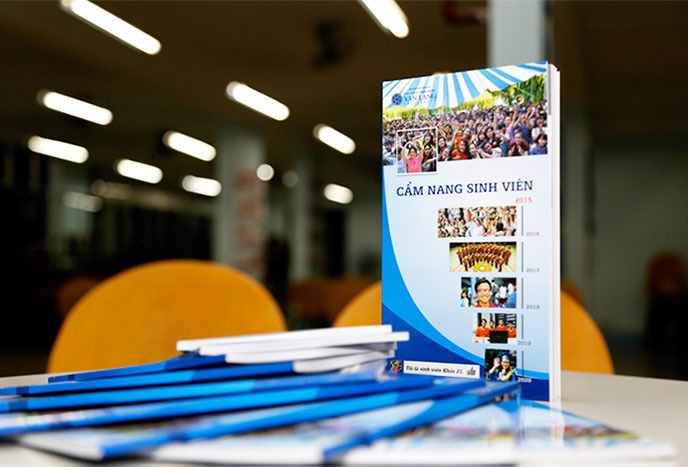 This is a useful document for students to find out about the school, the learning & training instructions, student life, support policy and other information. 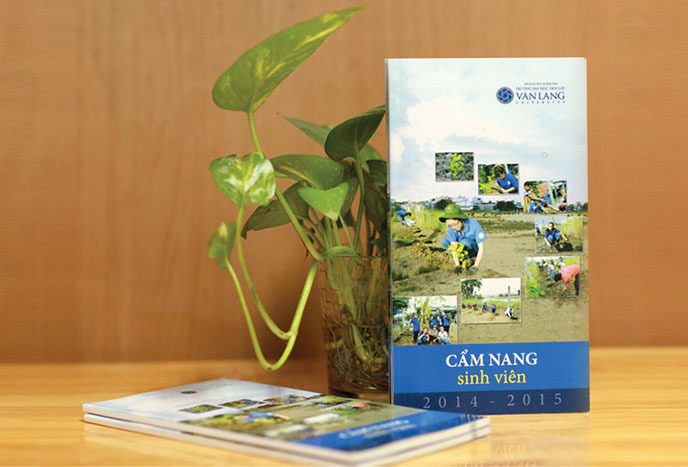 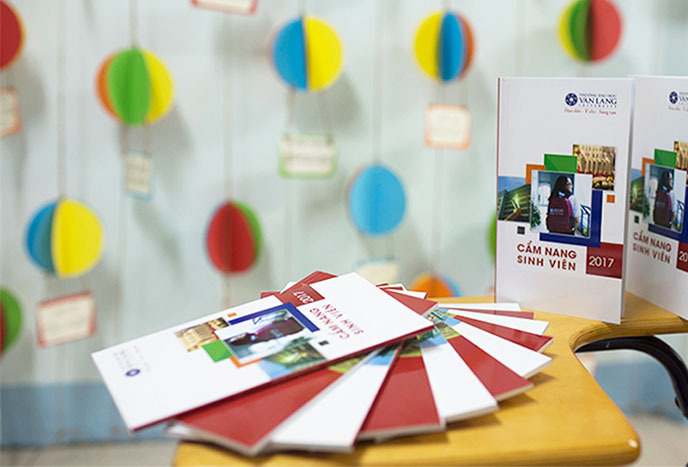 Students receive handbook in their 1st school year and use during their studying at Van Lang. 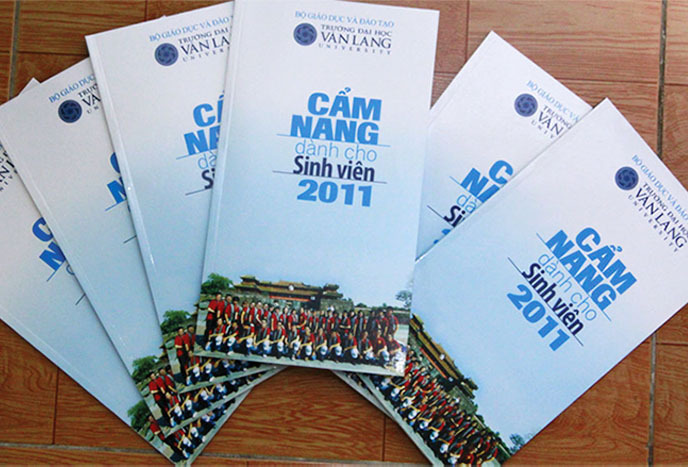 Each year, handbook is edited and updated.